Timber forestry includes conservation efforts like reforestation. An area of boreal forest that has been logged for timber. 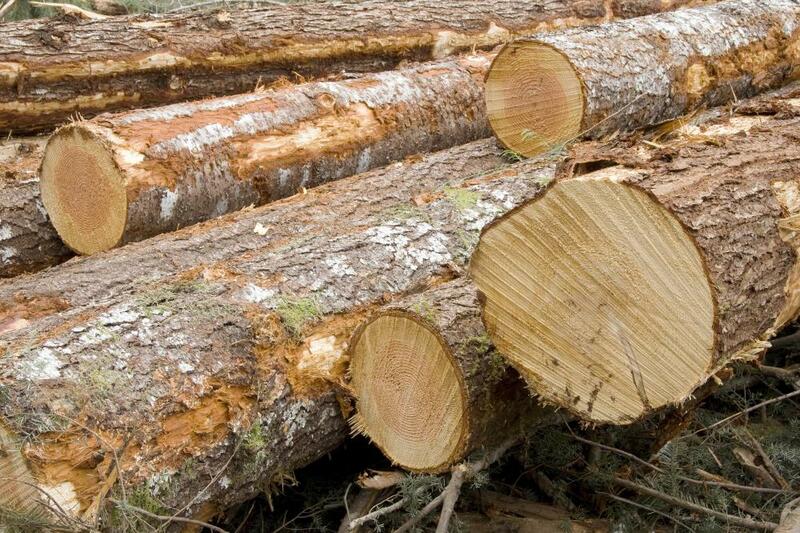 Timber forestry is a branch of forestry which focuses on the management of forests utilized for their timber. Practitioners of timber forestry can work for government agencies which are concerned with the management and utilization of natural resources, along with private companies which harvest and manage timber, advocacy organizations which promote timber forestry, and environmental organizations which wish to promote sustainable logging practices. 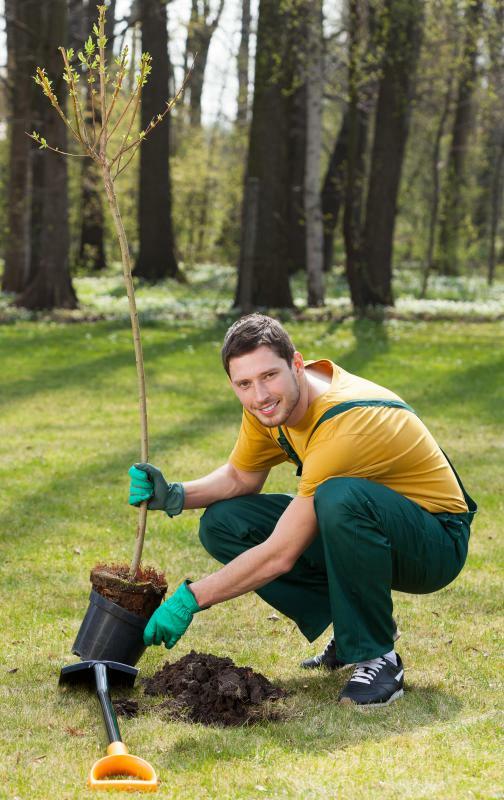 In order to work in this field, it is usually necessary to have a forestry degree, with some practitioners holding graduate level degrees in forestry topics. China holds the claim for the oldest recorded management of forests for timber and other resources. Japan also adopted timber management early, which is one reason why Japan has some very notable ancient forests. In the West, the concept of managing the use of trees did not catch on until the Middle Ages, after much of Europe had already been deforested. Timber forestry was adopted even later in the Americas, because colonists thought that the supply of timber was inexhaustible, although Native Americans had been managing forests for animal habitat for centuries. While many people think of logging when they hear the word “forestry,” forestry is actually a very large discipline which covers a number of issues, including research on forests, reforestation efforts, preservation of forests to maintain natural habitat for animals, and study of the cultural importance of forests. With timber forestry, the goal is to identify forests which can be safely and sustainably logged, and to develop a long term forestry plan which will be practical and sustainable. Timber foresters work in the woods to identify the potential available timber, determining whether or not logging is worth it. They also identify challenges and issues which could make logging difficult or could add to the expense. For example, a forest may only be reachable by helicopter logging, or an endangered species which rely on the forest for habitat may be identified, making the forest off limits for logging. Timber forestry is also concerned with the impact of logging on the natural environment, including neighboring watersheds. Forestry management is also concerned with planting trees to replace those taken by the logging industry. Some practitioners of timber forestry specialize in managing forests which are grown specifically for the purpose of being harvested in the future, while others supervise reforestation and tree planting campaigns which are designed to restore natural habitat. In all cases, the goal of timber forestry is to balance the human demand for timber with the needs of nature. 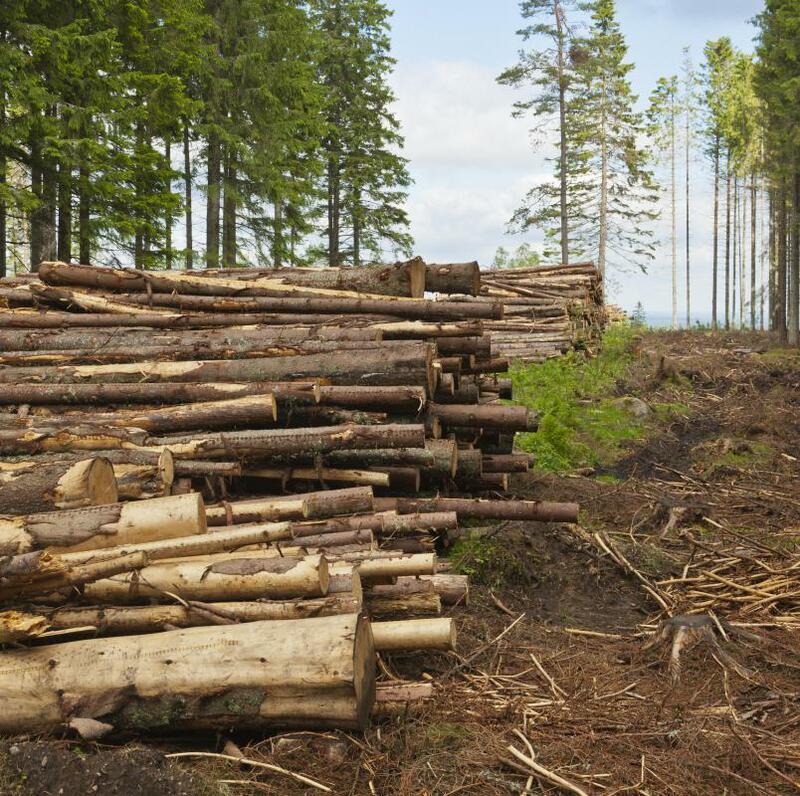 What are the Different Types of Forestry Equipment?